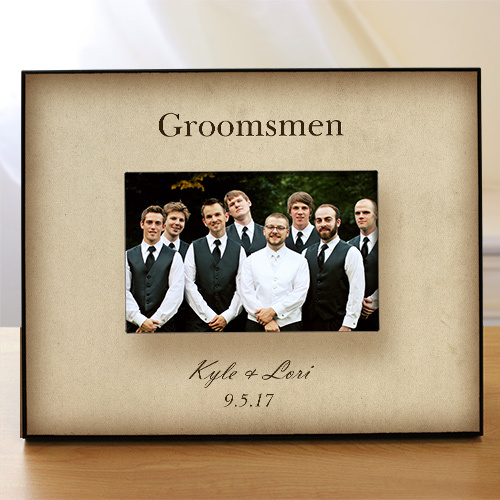 Our classic wedding party Personalized Picture Frames are an excellent personalized gift idea for your wedding party. These people stood by your side on your special day and played an integral role in making your wedding happen. Give them our Customized Picture Frames to thank them! Free personalization of any wedding party title, any couples names and date is included.